output to safely charge each connected device. *Figures by Zhimi Technology based on internal data. Figures may vary based on environmental conditions. 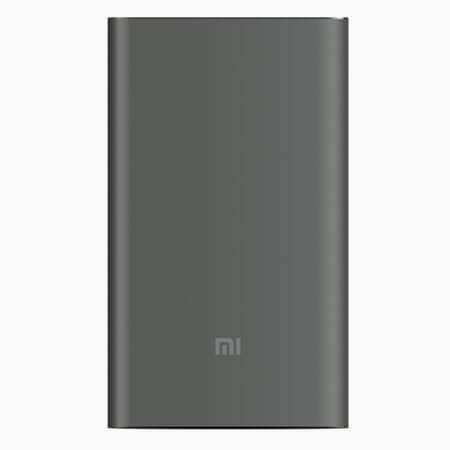 Mi Power Bank not only provides nine layers of circuit chip protection. It also enhances charging efficiency. With advanced resistance-capacitance sensors, 10000mAh Mi Power Bank is more durable and optimizes charging efficiency. typically reserved for premium smartphones. up to 2000 pressure impacts. 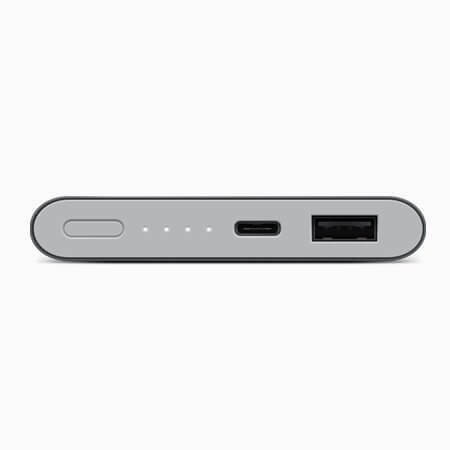 A slightly indented button resets the power bank with a simple touch.